Mobile VS Desktop Ecommerce: Time for a Mobile App? A great idea to rev up sales? Gift guides! 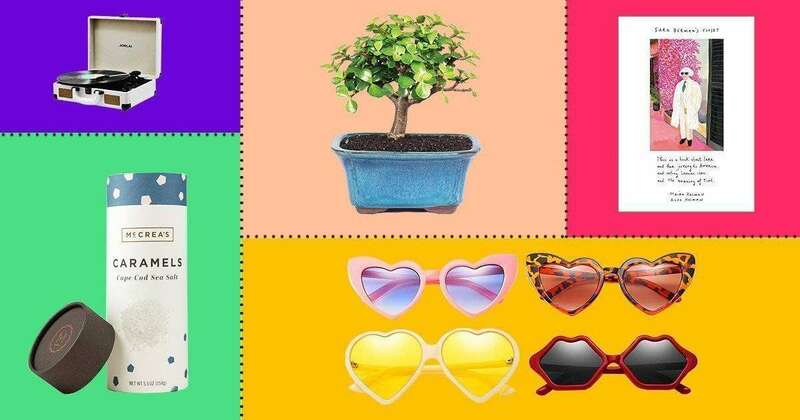 Find out how gift guides can increase your sales and traffic. 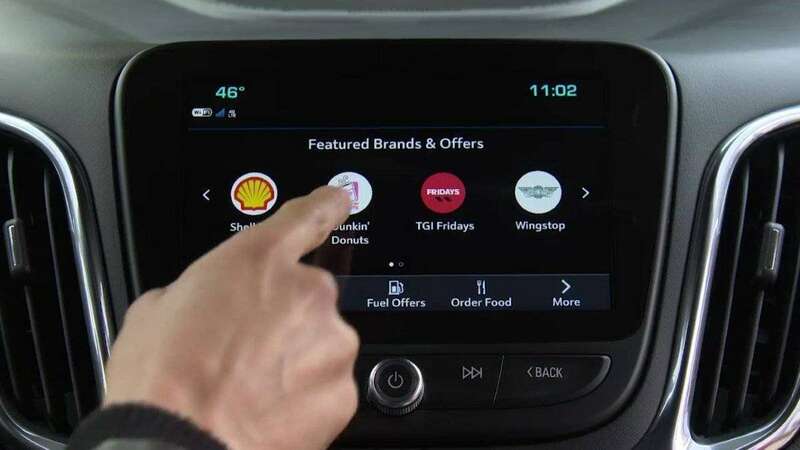 Connected Car Commerce Tech? Yes, the New Commerce Frontier! We are looking for a PHP Developer (Magento) responsible for managing back-end development tasks. Check out all our open positions. Our team working at Zaproo feels it’s important to let all of the clients know whose hands are going to be handling their projects. Well optimized for user experience (UX), high performing native mobile apps for mobile platforms. Business class, social orientated, intuitive corporate intranet to support your online activities for taking your business to next level. Mobile VS Desktop Ecommerce: Should You Create A Mobile App To Sell More? The underlying purpose of any store is to make a profit. Ecommerce has opened up many new avenues for sellers to create opportunities to sell. Ecommerce allows people to buy and sell in a digital space and it is evolving as quickly as our digital technology itself. One digital “trend” that it would be foolish to ignore is the rise of mobile eCommerce apps. It’s important to note that mobile Ecommerce is not trying to replace desktop Ecommerce, nor do we predict that it will completely take its place anytime soon. 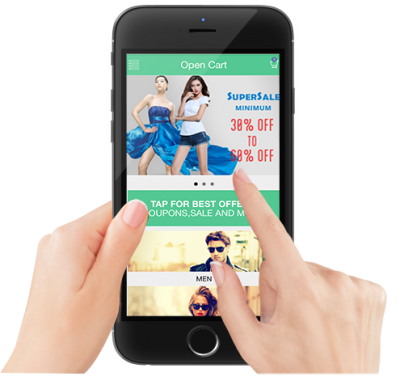 Instead mobile ecommerce apps are designed to improve the users overall experience and ultimately help you make more sales. That said, there is an ever growing percentage of sales happening over Ecommerce mobile apps. You can see the 2018 Mobile Ecommerce statistics here. 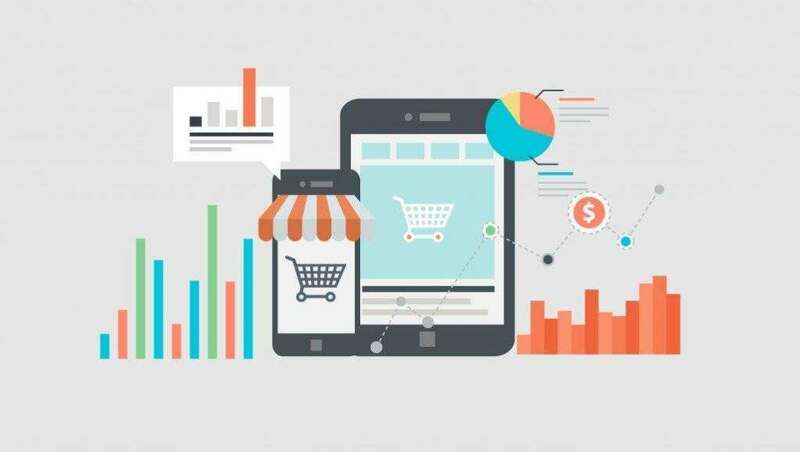 While you have hopefully already ensured that your website and eCommerce store are responsive and mobile friendly, the question we are faced with now is: should you invest in a full-blown mobile app for your Ecommerce store, and what are the benefits of an app over sticking to just a desktop and mobile responsive website? While some business models may be able to get away with just a website, there is no denying that there are certain far-reaching benefits in having a mobile app, especially for those who wish to sell. Just like Ecommerce has made shopping easier for customers by giving them access to more varied products, better pricing and the ability to shop anytime, anywhere, so mobile apps have taken the buyers’ user experience journey a step further. Anyone with a smart phone can shop on a mobile app. Not only that, but they can do it just about anywhere, using their mobile data or WiFi. It is also the place where your customers are spending their time. As marketers we know that we must market to our audience wherever they are already spending their time, and seeing as most people have their phones with them 24/7, the benefits are obvious. 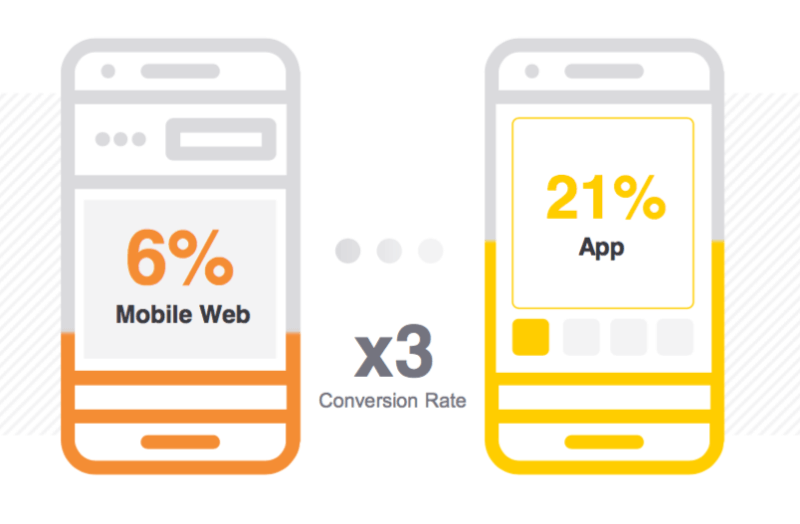 On average apps work one and a half times faster than their mobile website counterparts. That’s because Apps store their information locally on the users ‘device, so when the user calls for data it’s retrieved almost instantaneously. Users love tailor-made content. Your mobile app allows you to offer them exactly that. Your customers’ experience can be tailored by interest, behavior, location, and preference. They can either define their experience themselves or you can set deep-learning tactics in place that pre-emptively do it for them. The result is an app that serves your customers content that they want to see, when they want to see it, from an app right on their phone, which has the power to send them push notifications. Another advantage of locally stored data (which is periodically updated) is that your customer can access your store even when they are offline. While they may not be able to complete a sale offline, they can browse your products and services and fill their cart, which will be stored and can be completed the moment there is access to communication between the app, your website and the cart. Mobile phones come with a whole plethora of built-in features that can be used to your advantage. Imagine the advantages for your customer if your store’s app is able to easily give then a personalised experience based on location from their GPS. Or if they can search for what they want by using their camera or PDF to upload a bar code and even fingerprint authentication to verify purchases. Native features can make the users experience more personalized and relevant. They can also make the user’s experience faster and more streamlined, making purchases quick and easy. We all know that you want your “sales funnel” or “buyers journey” to be as quick and easy as possible. Imagine being able to send a highly personlised advertising message or special offer directly to your customer’s pocket at exactly the most opportunist moment. Now you can. 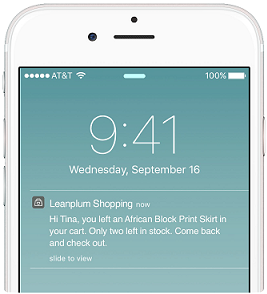 Push notifications let you send non-intrusive messages to your customers phone, via the app. You can moderate the message, the timing, the offer, the product being promoted and the reward being offered to your customer for making a purchase based on their individual habits. What is more is that you can send regular updates every time your customer is online, so that their offers are always relevant and up to date. One of the greatest advantages of having a mobile app for your Ecommerce store is that it allows your user a two-way immersive experience. This is a powerful tool that allows your user to share images of their favorite products and purchases with their friends via social media or even direct messages. Google now ranks your in-app content along with your web content. 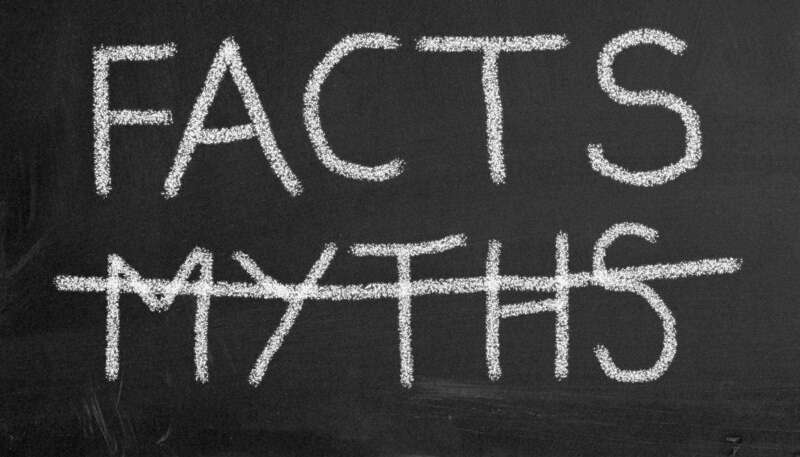 Everything from keywords to traffic and inbound and outbound links (excluding those from social media) can play a role in improving SEO. You can give your customers deals and limited offers that are available only through the app. You can also offer them a rewards or loyalty system which is only available via the app. Why go to all this trouble to keep your app on their phone? Because of the undeniable power of having a personlised marketing tool in your customer’s pocket, along with all of the other advantages outlined above. 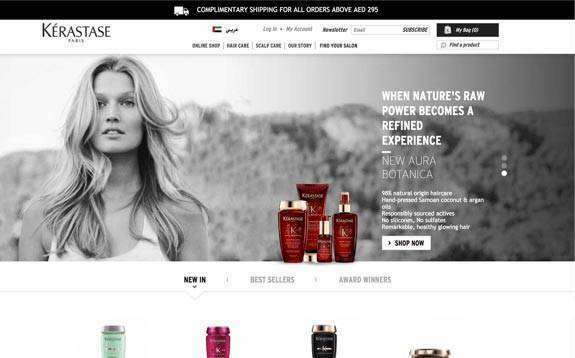 What is deep learning and what are the direct benefits of using deep learning in e-commerce? See veebileht on kaitstud SSL-sertifikaadi vormiga OpenSSL.